Home BOLLYWOOD Ayesha Takia REACTS To Her Shocking Transformation And On Being Trolled! 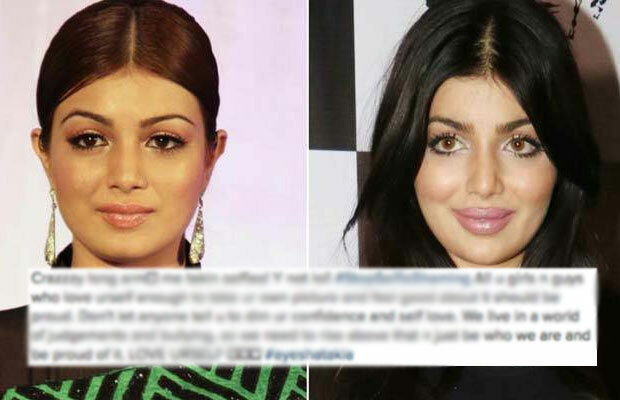 Ayesha Takia REACTS To Her Shocking Transformation And On Being Trolled! Salman Khan’s Wanted co-star Ayesha Takia, who was on a long break from work is a talk of the town for all the wrong reasons. 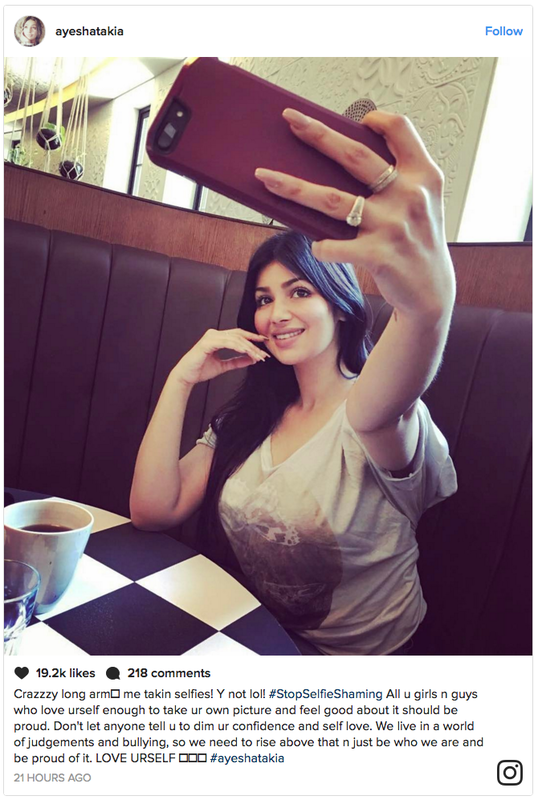 After getting married to Farhan Azmi, politician Abu Azmi’s son, and becoming a mother to son Mikhail, Ayesha Takia gave all her time to family and took a huge break from work. The actress had bid goodbye to the silver screen and now when she has returned back, Ayesha is talked about for some other reasons. The actress recently attended a restaurant launch event with her husband where she surprised everyone with her shocking transformations. Her lips look swollen, her face looks frozen, and eyes have turned too huge that has left everyone wondering what wrong has happened with the actress. Probably a plastic surgery went wrong? In no time when the pictures from the event splashed all over, Ayesha was trolled on the social media. 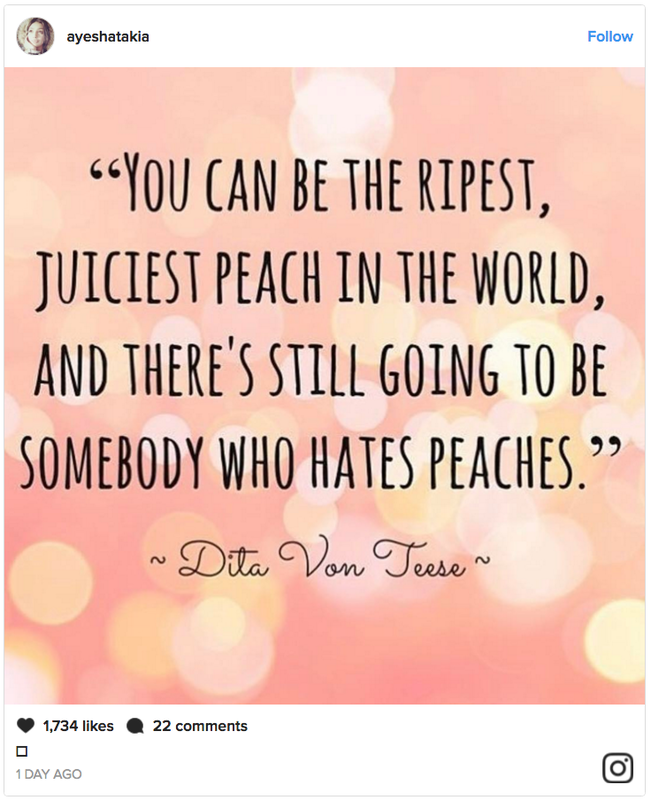 She received hates messages for going through the drastic change. On the professional front, Ayesha will soon be seen in a private album song which is composed by Lovely Singh and it will be interesting to see how she looks on screen. Also Watch: Salman Khan’s REACTION When Iulia Vantur Performed At His Event! Previous articleSHOCKING! Kapil Sharma’s Episode On Koffee With Karan 5 Is SCRAPPED For This Reason?